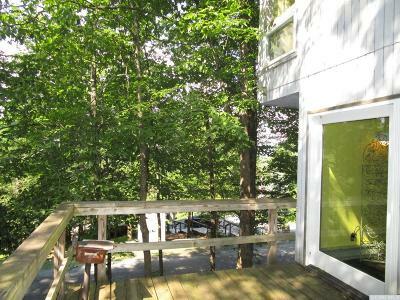 Just a few short steps to the slopes! 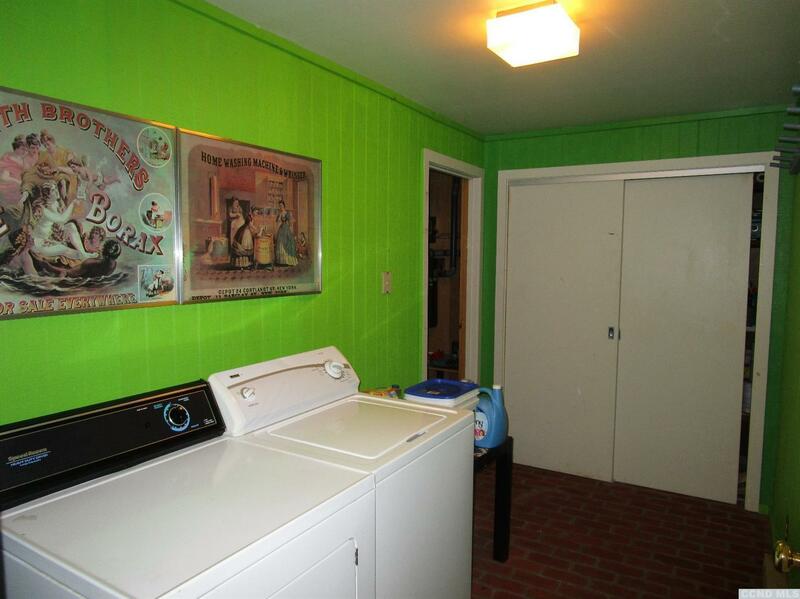 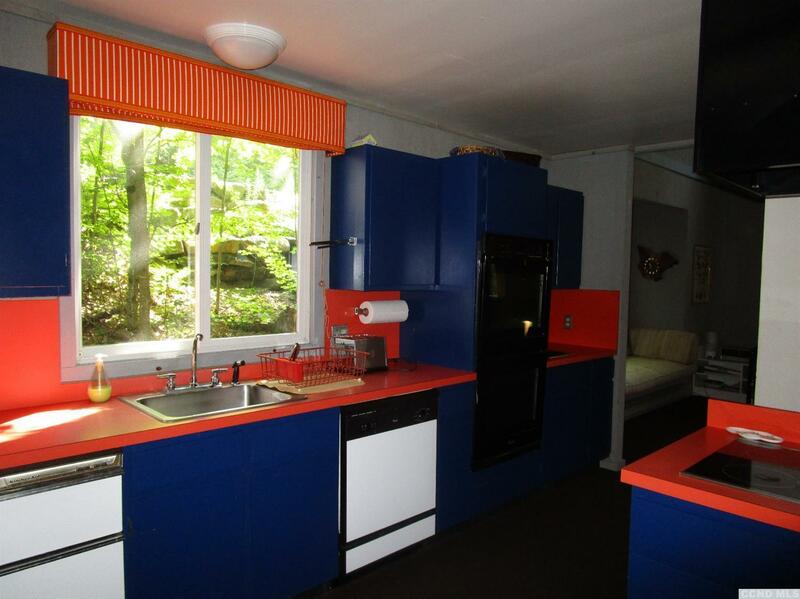 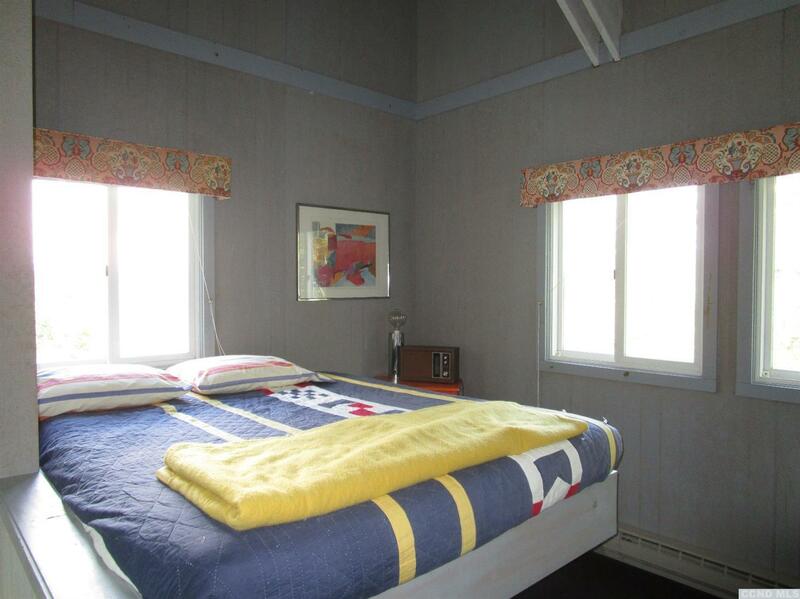 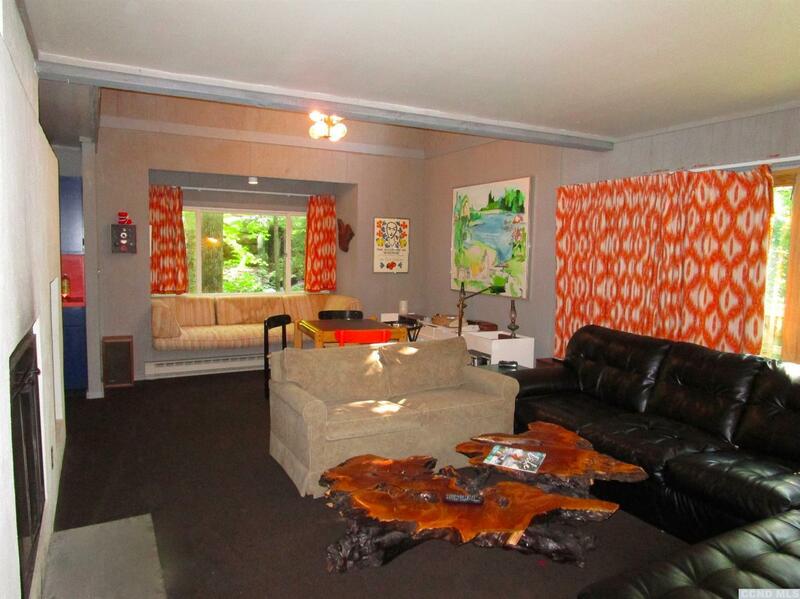 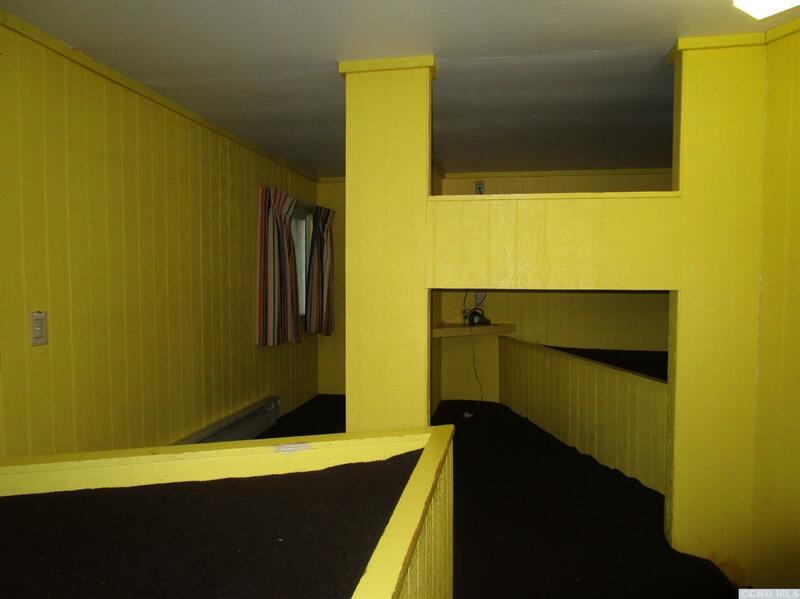 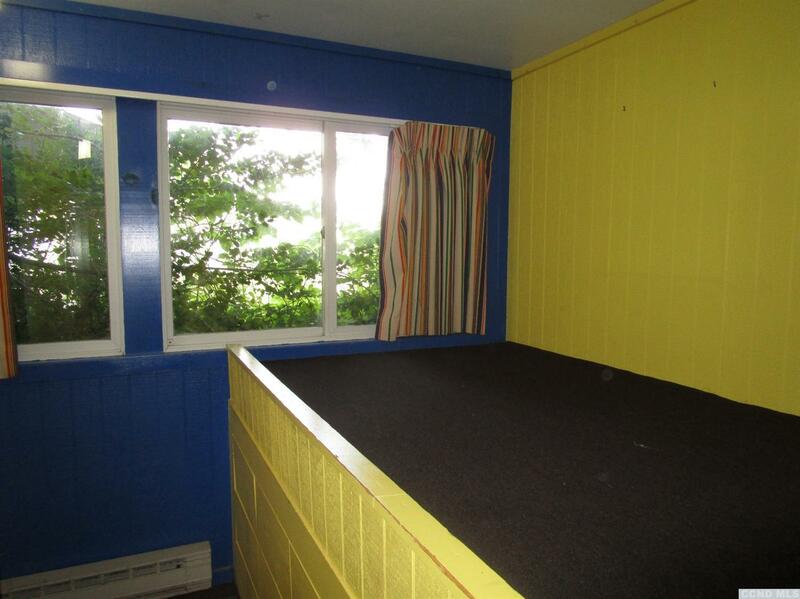 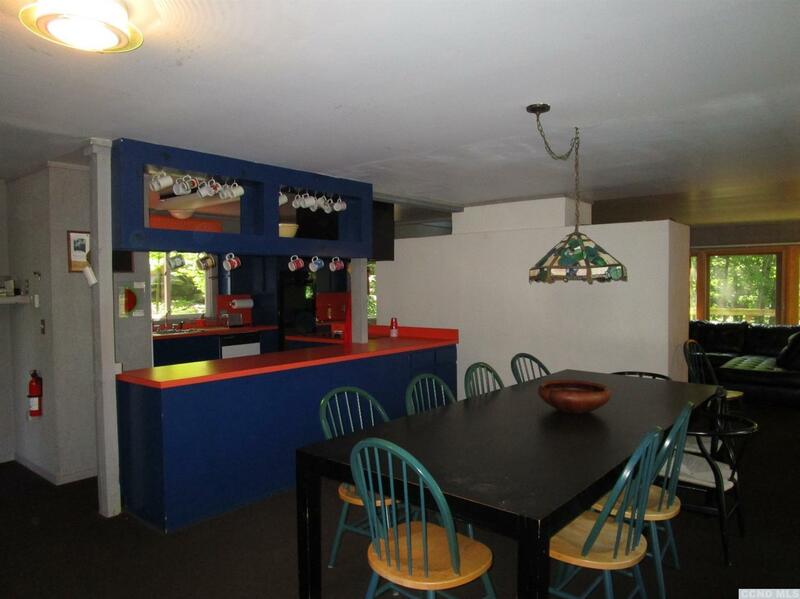 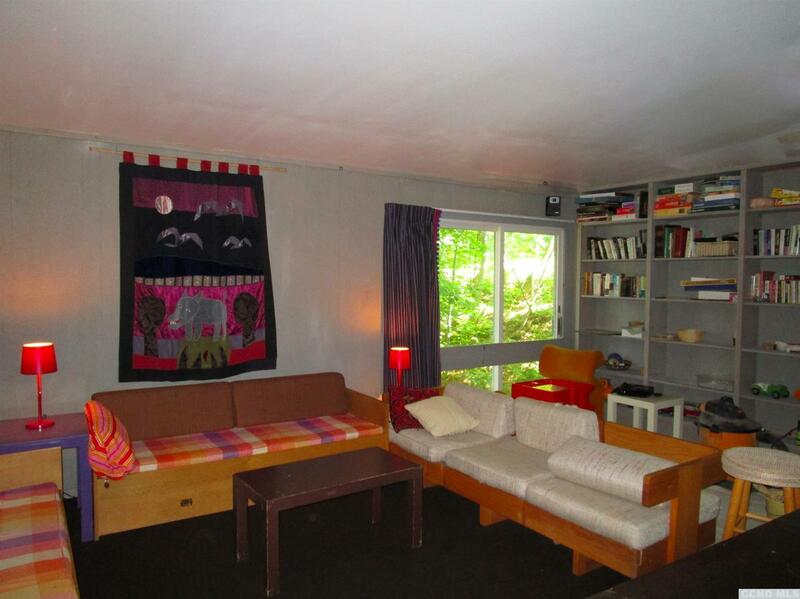 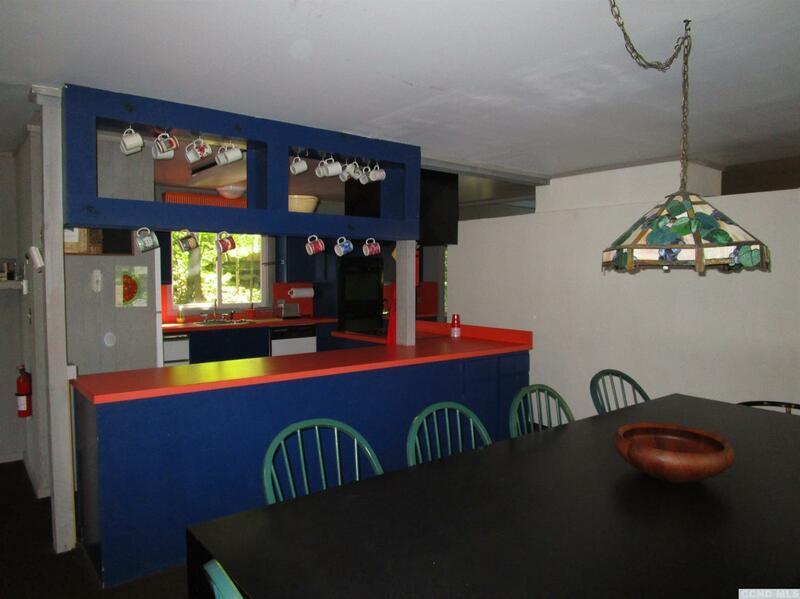 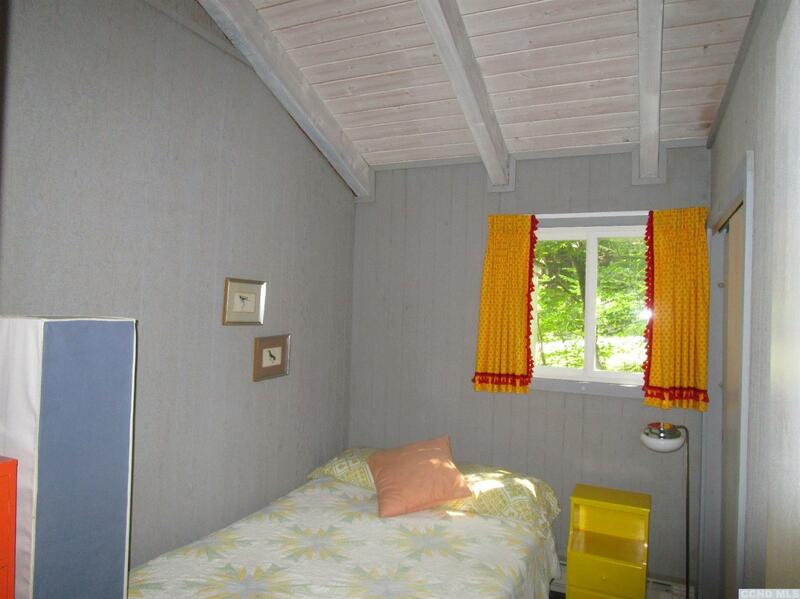 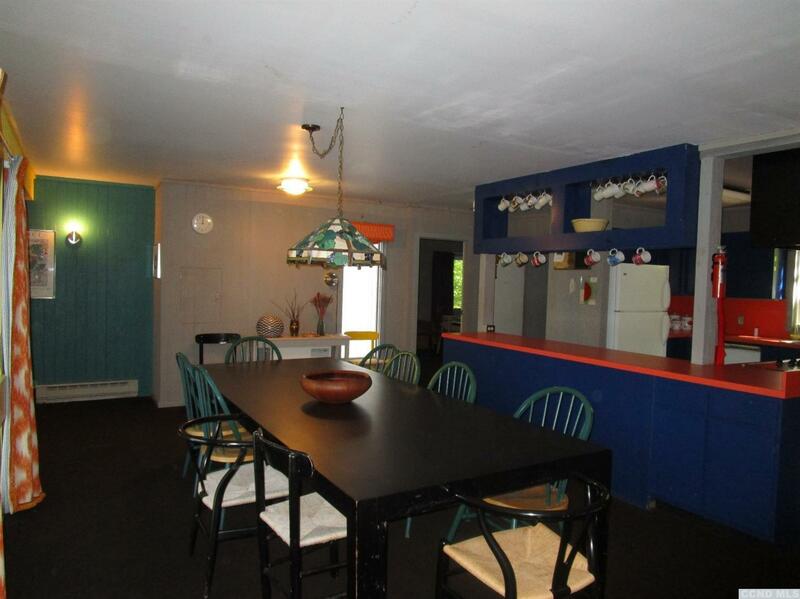 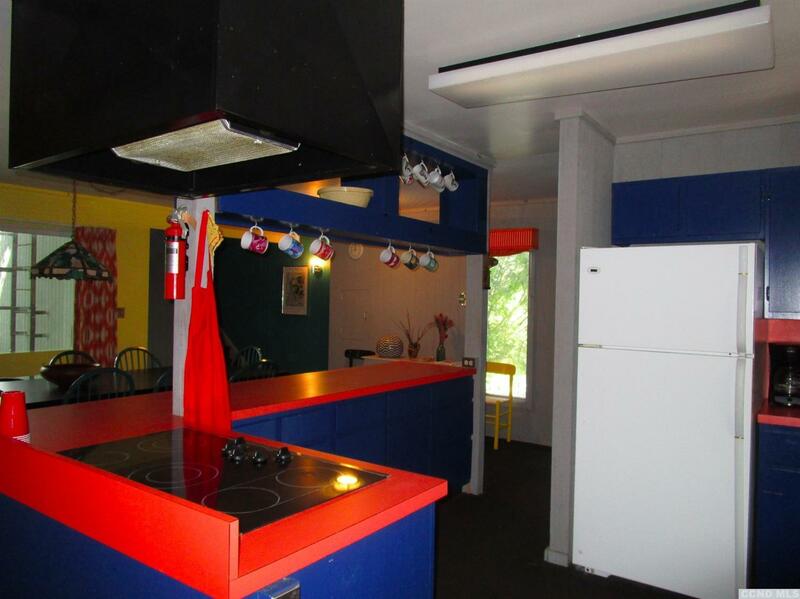 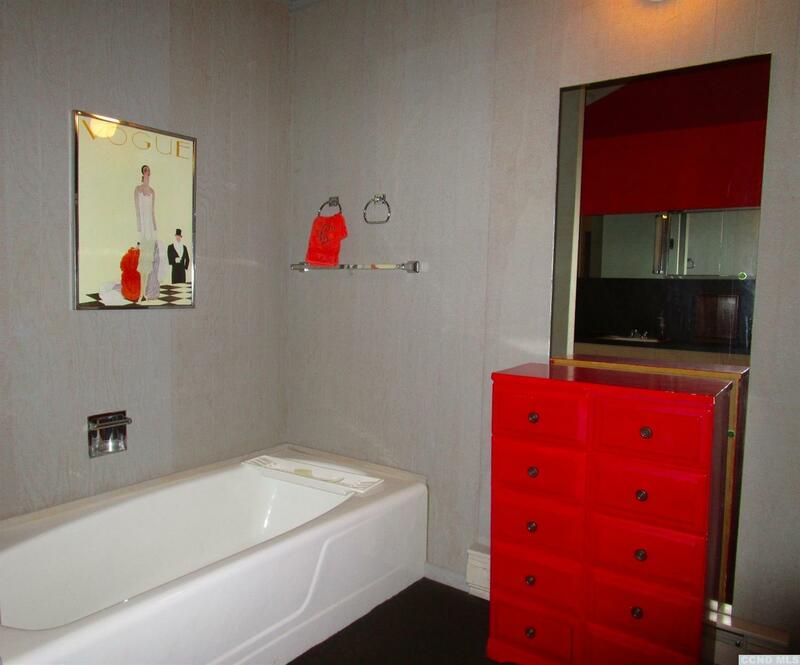 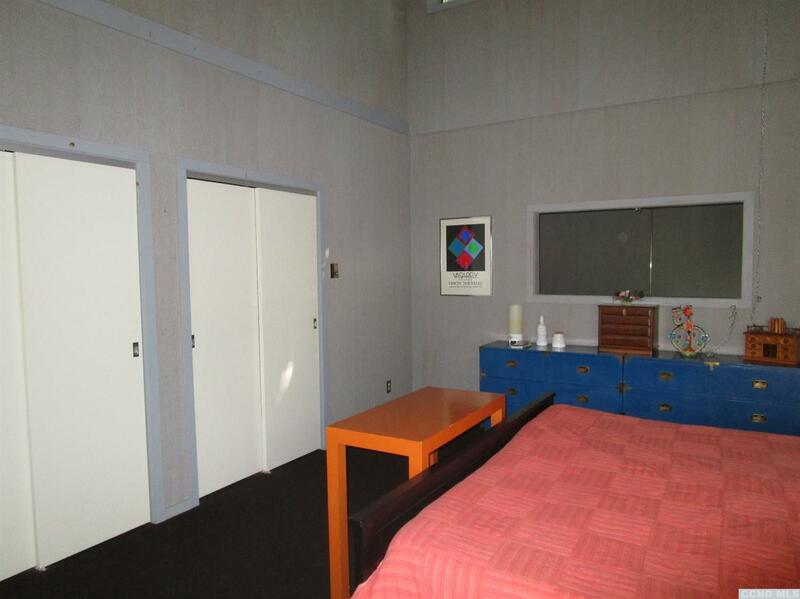 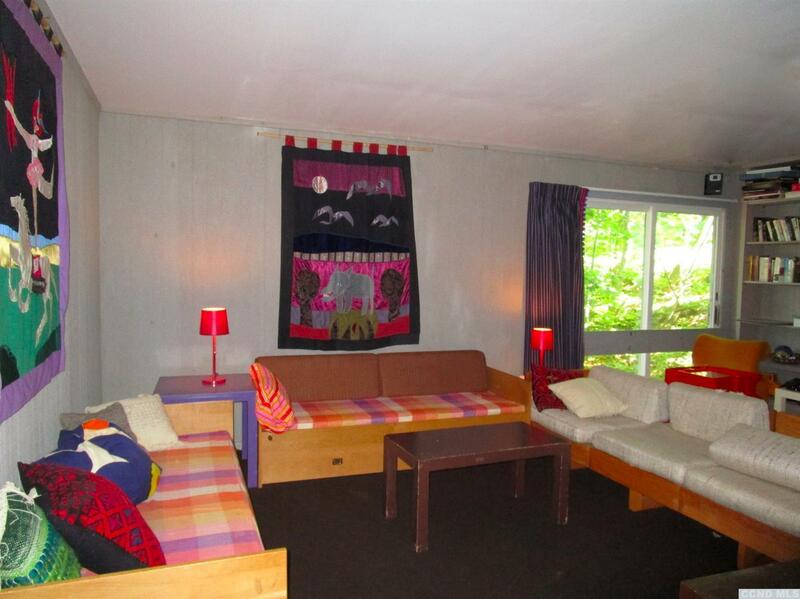 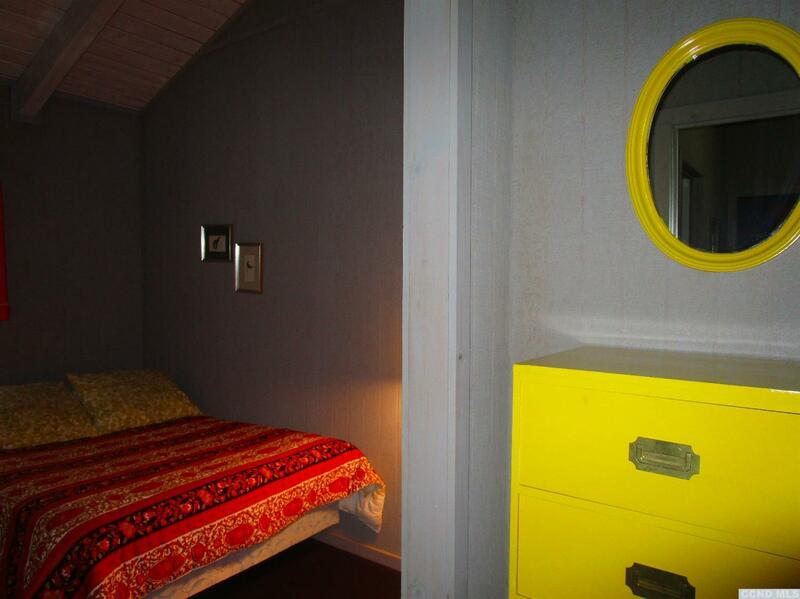 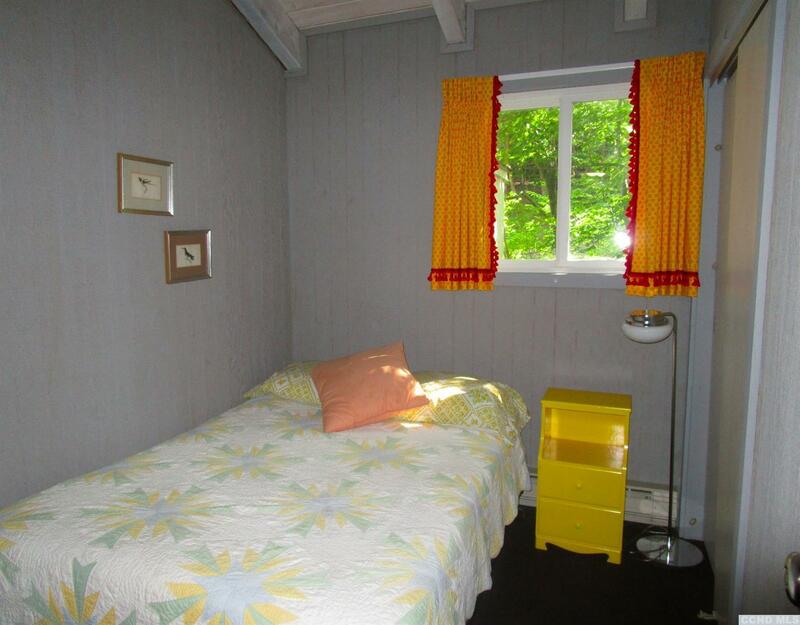 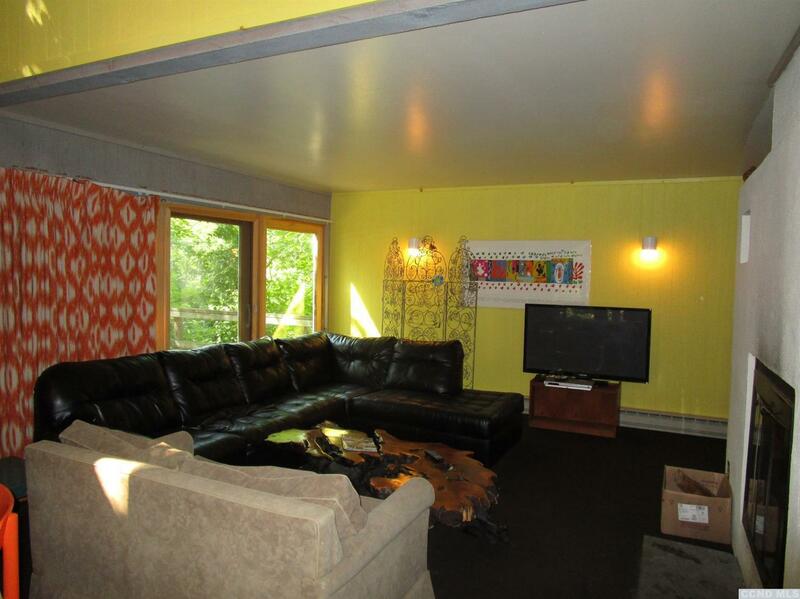 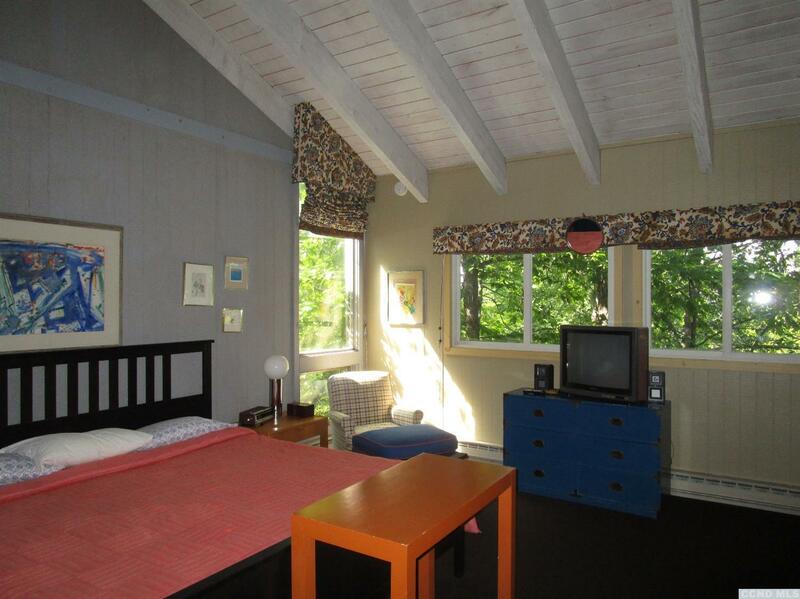 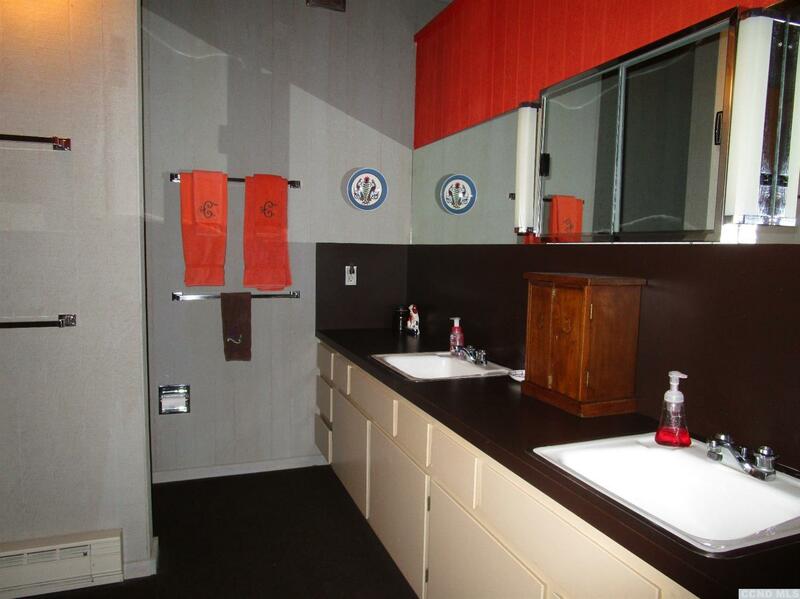 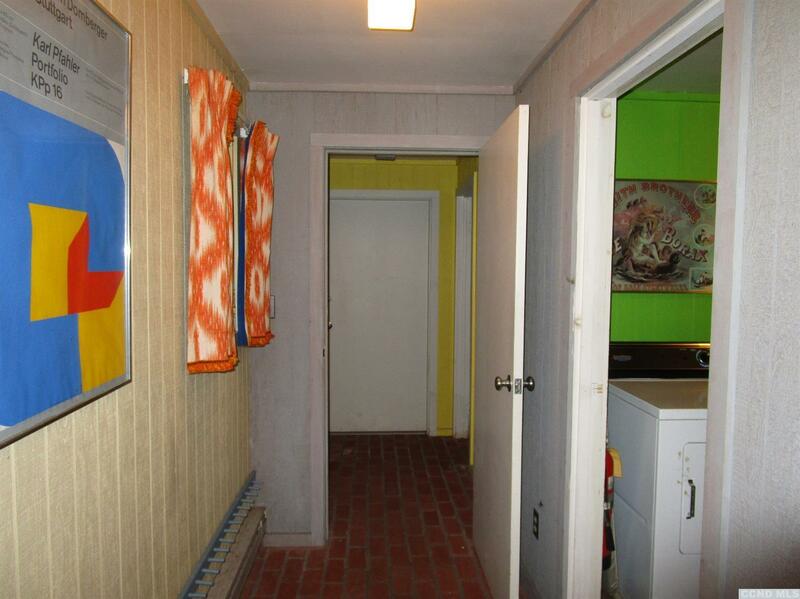 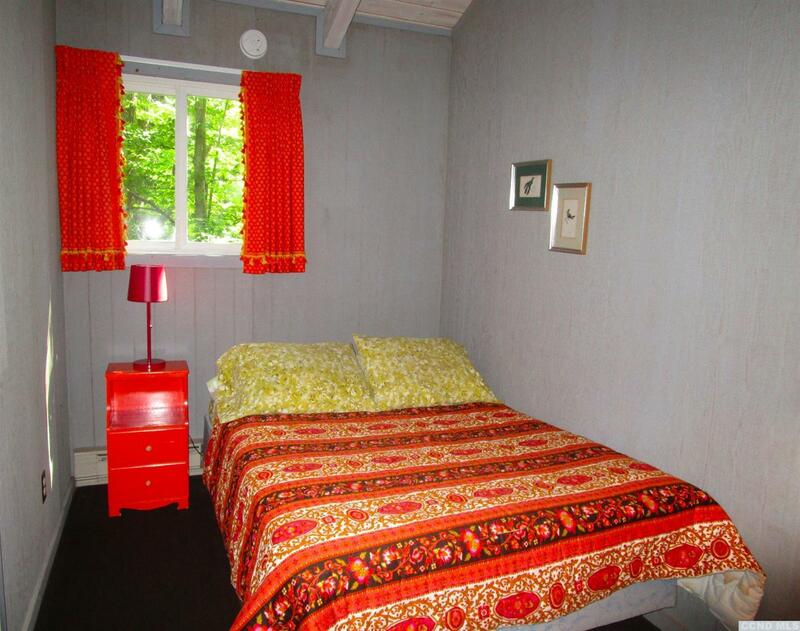 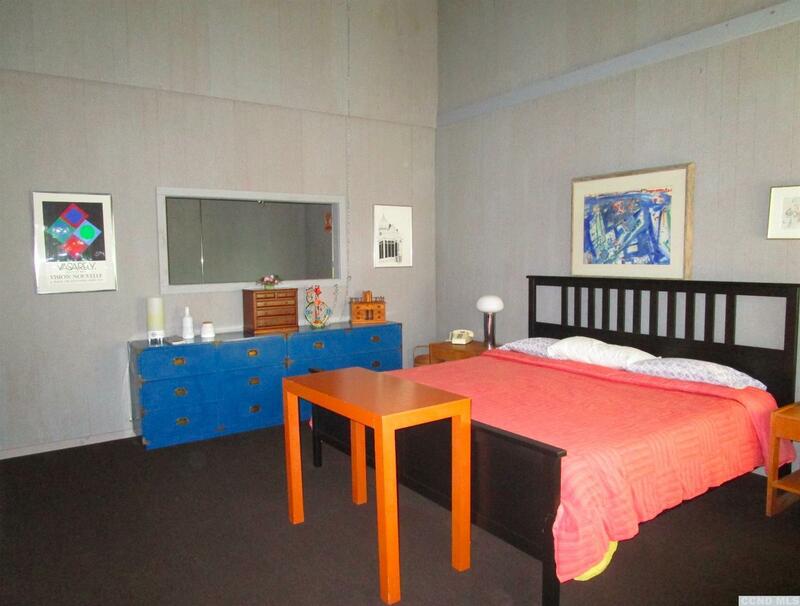 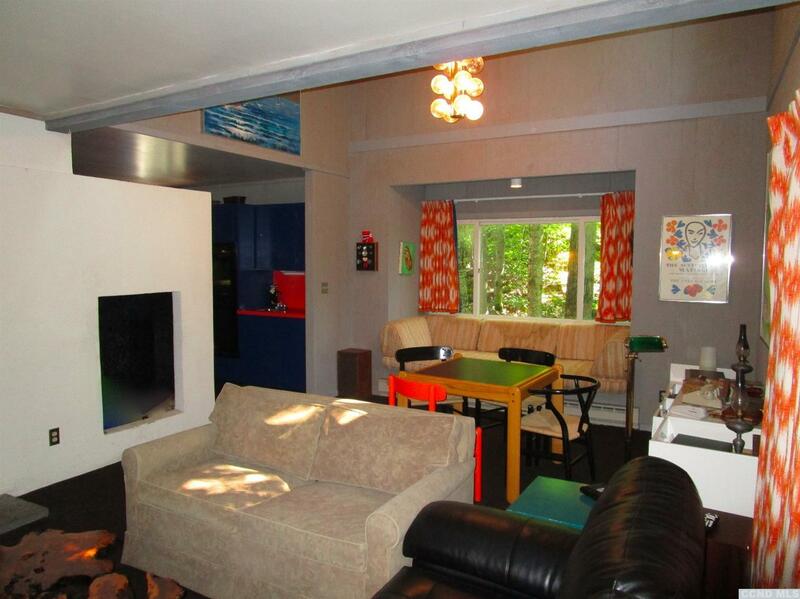 Check out this retro cool brightly colored six bedroom ski house with room for the entire gang. 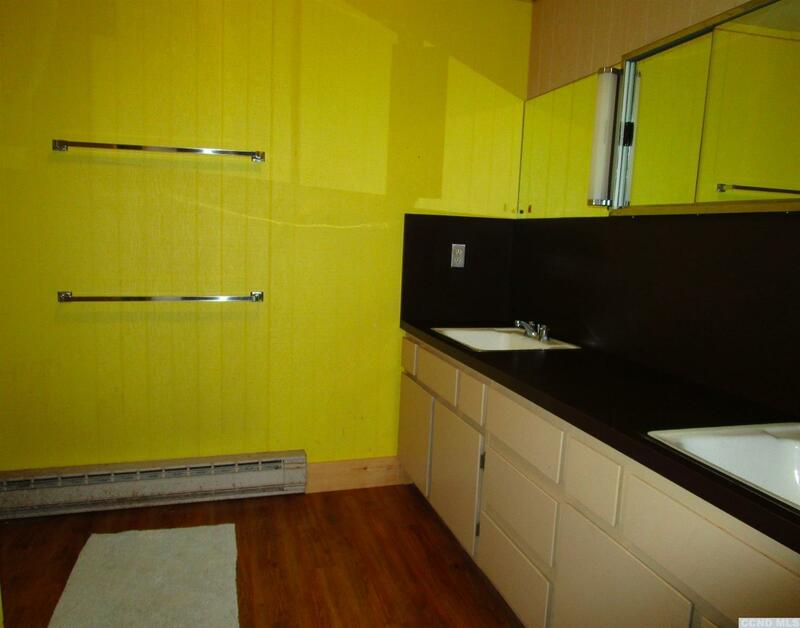 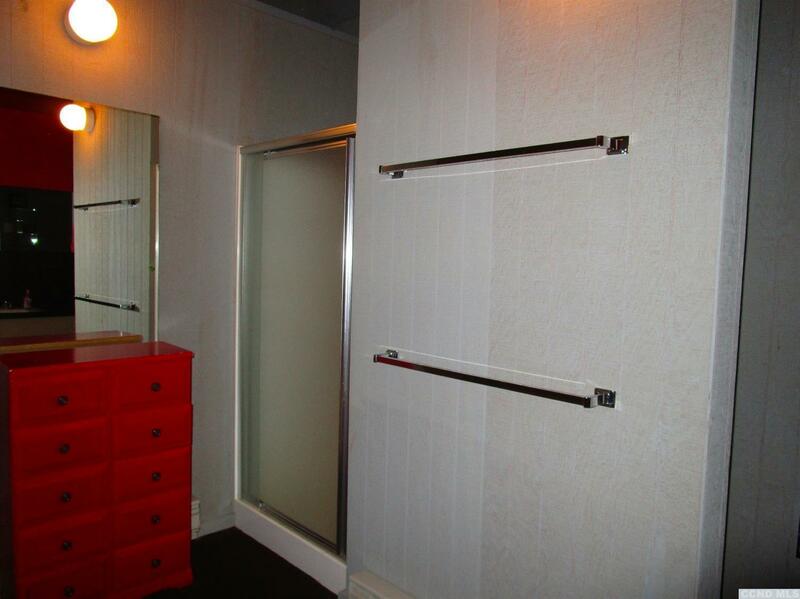 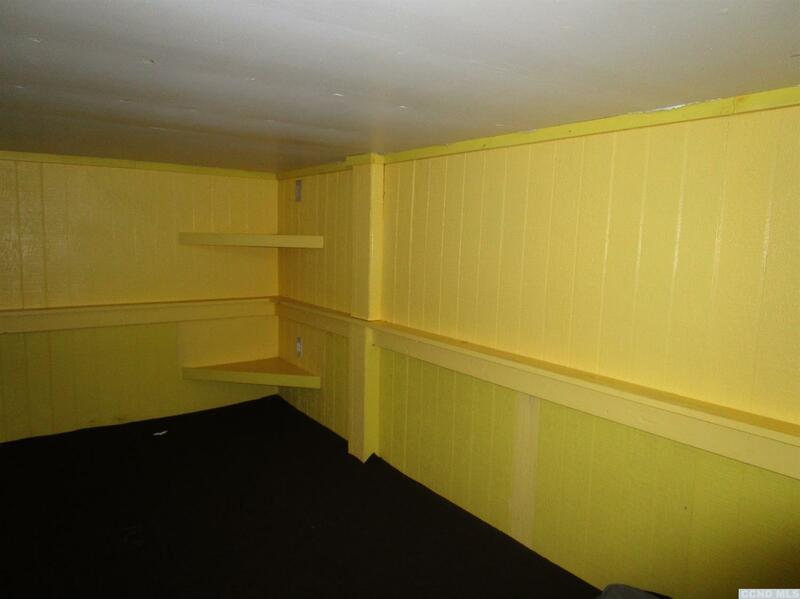 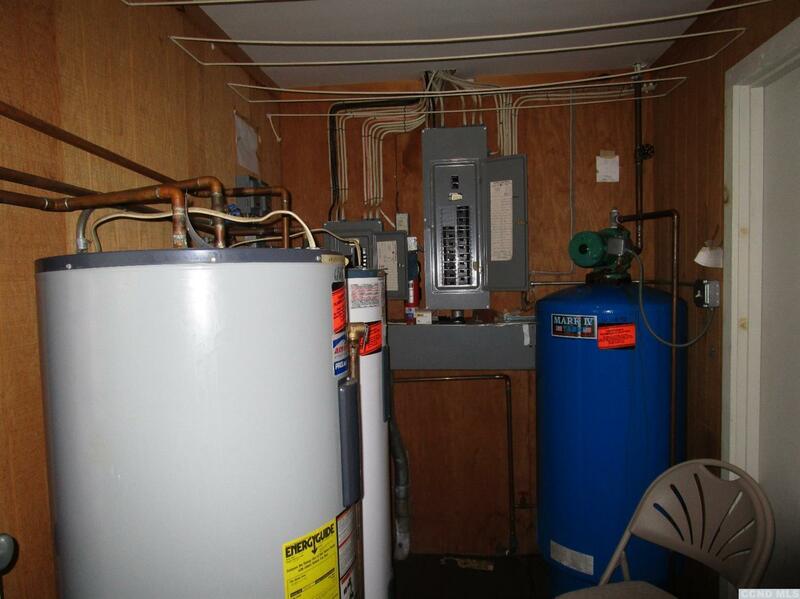 First floor features fun bunk rooms with built in bunks and cubby areas, ski locker room and laundry. 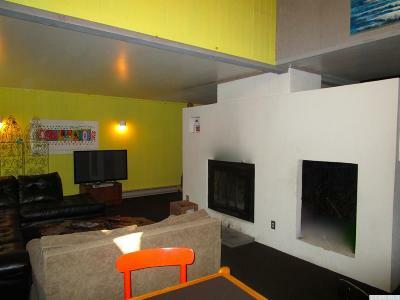 Go up a level to open living area with fireplace, kitchen, dinning and family room. 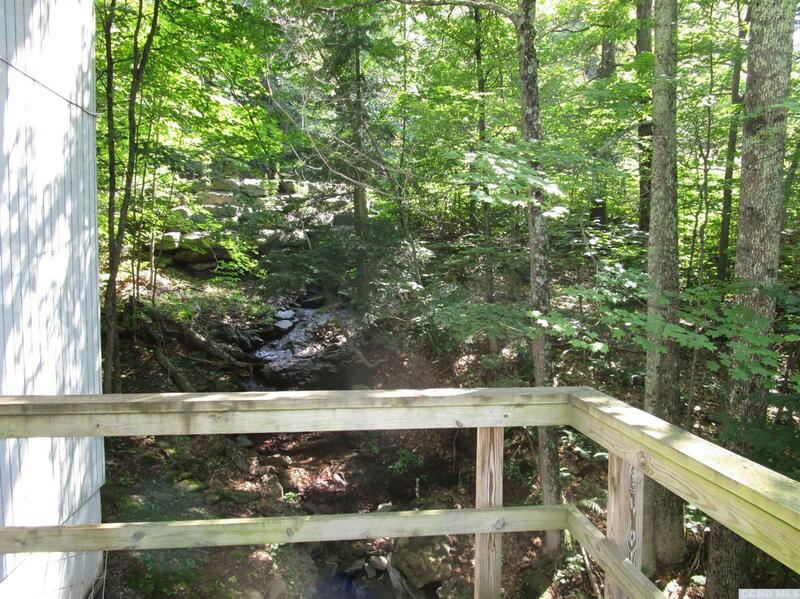 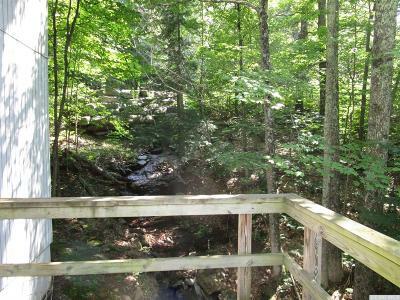 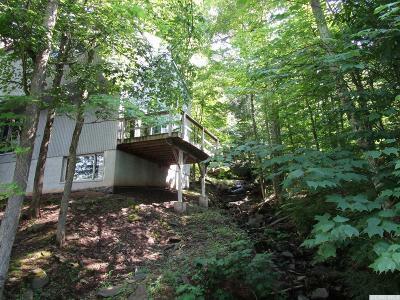 Enjoy the deck with seasonal stream near by. 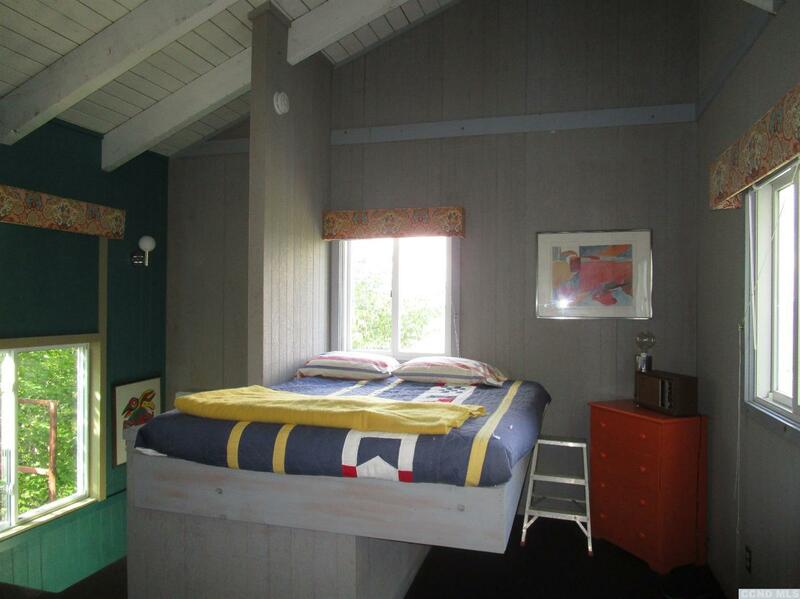 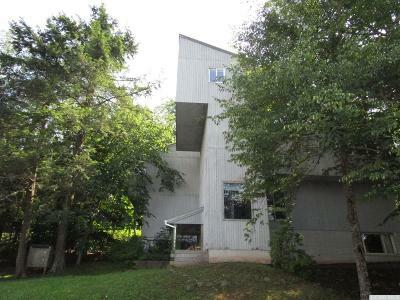 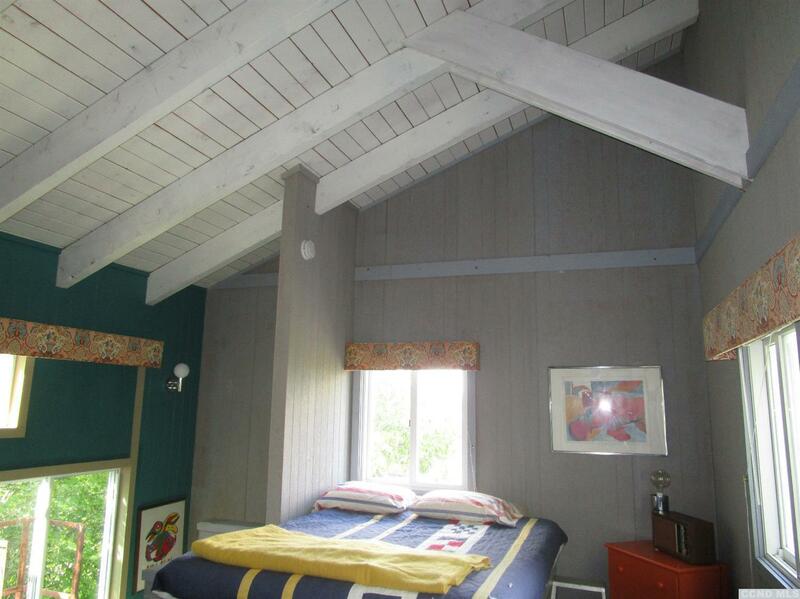 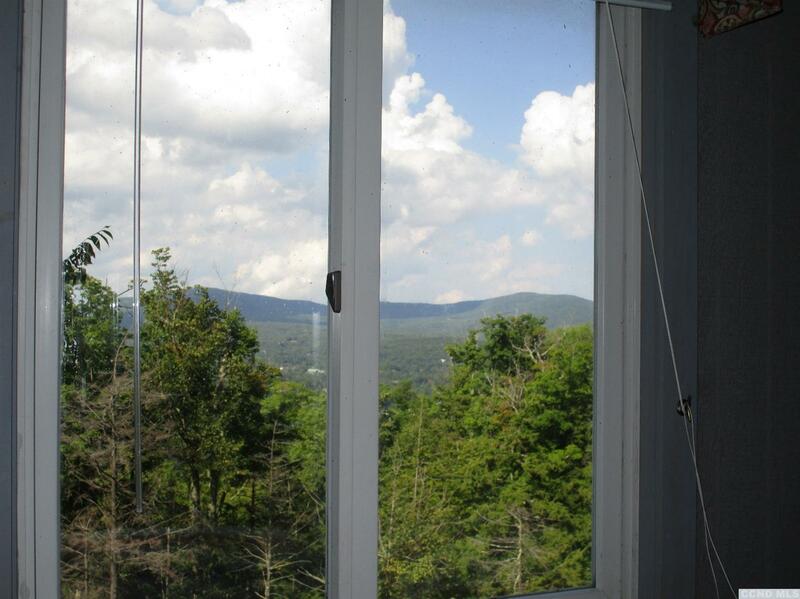 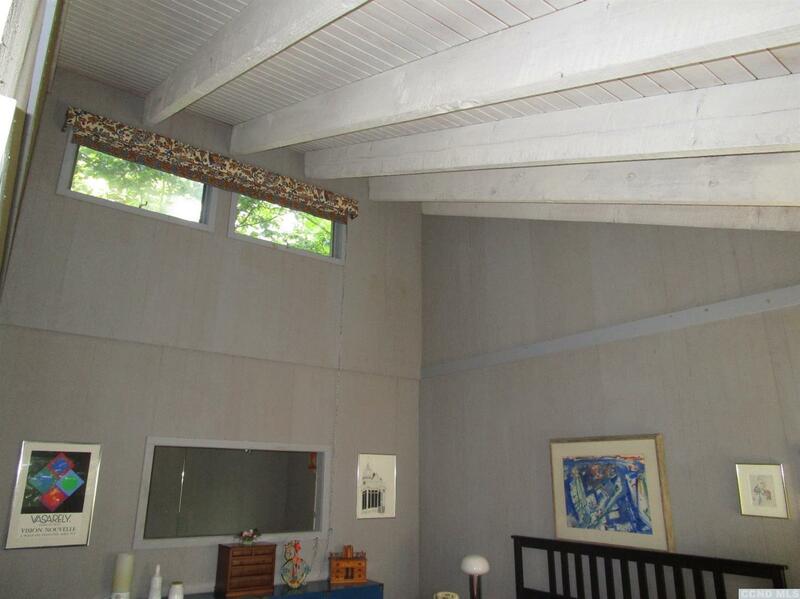 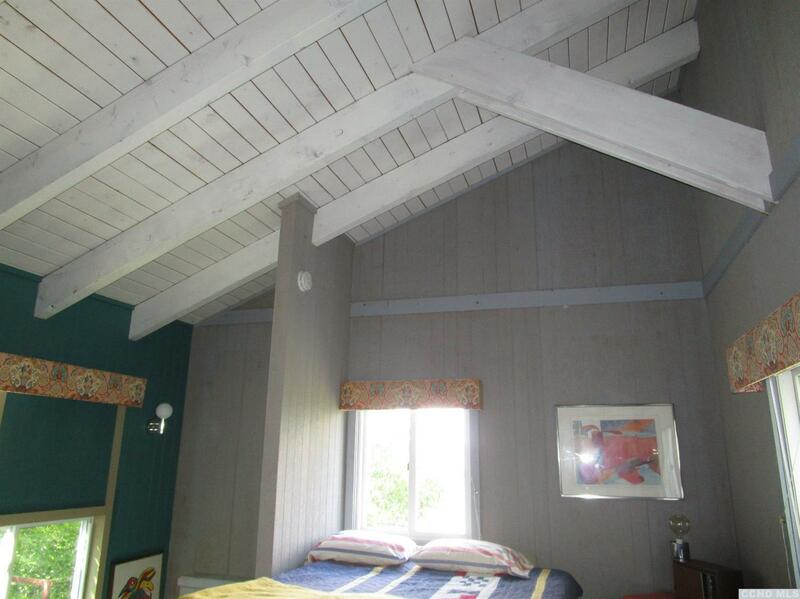 Upstairs are bedrooms with soaring ceilings, tons of light and at the very top a cozy ensuite with amazing views! 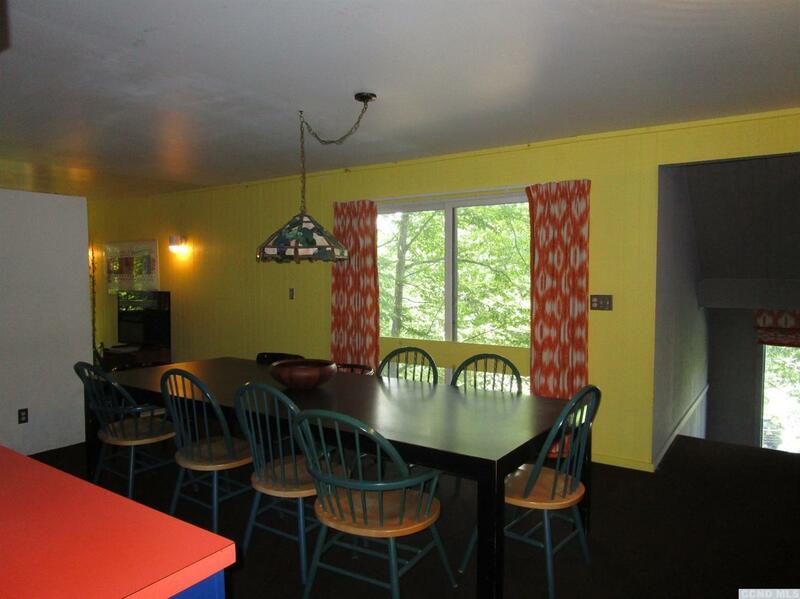 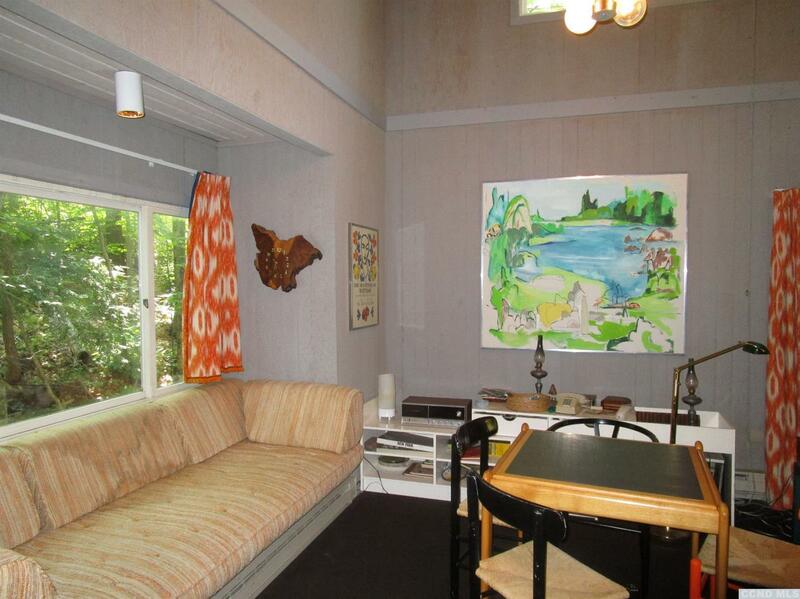 Revive this groovy home to its former glory or build your own - house is being sold AS IS.- NEW roof this year. 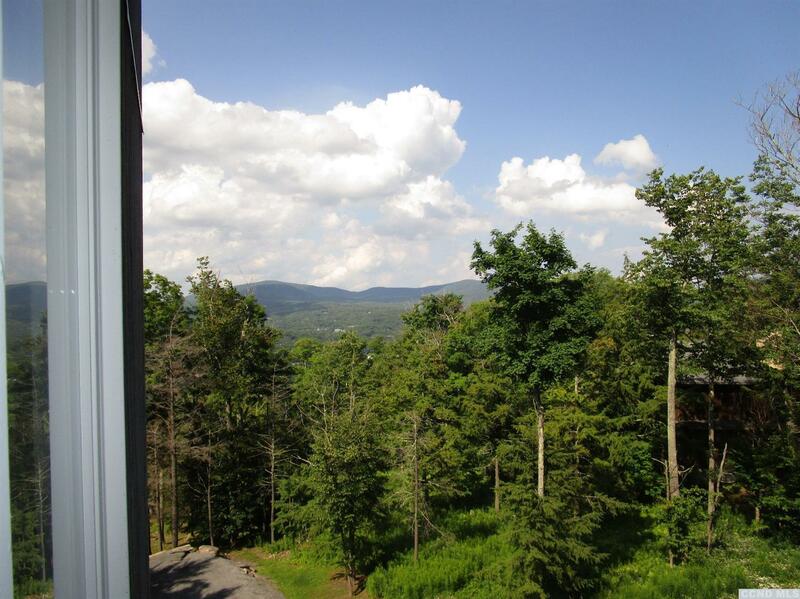 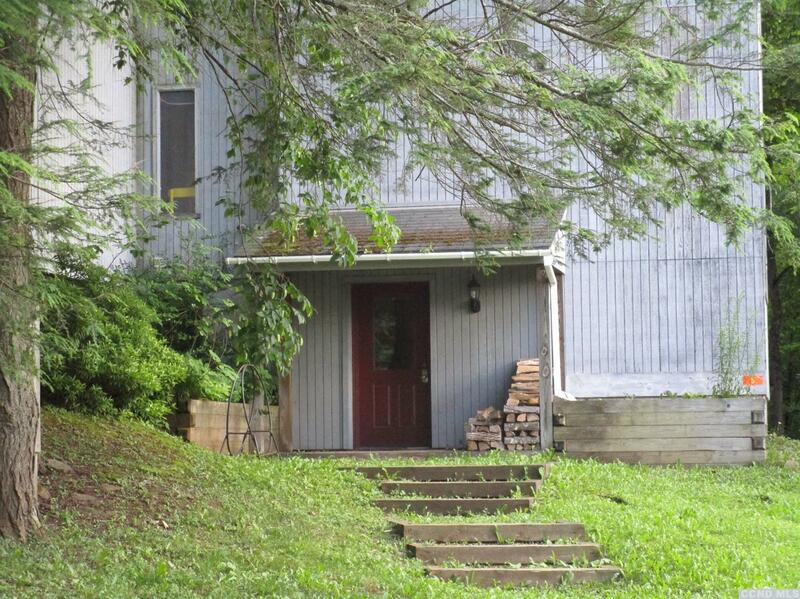 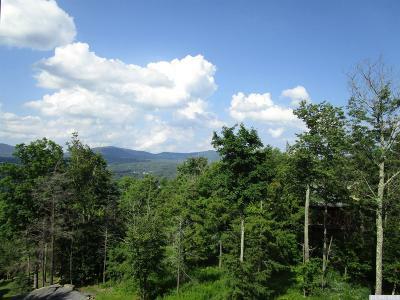 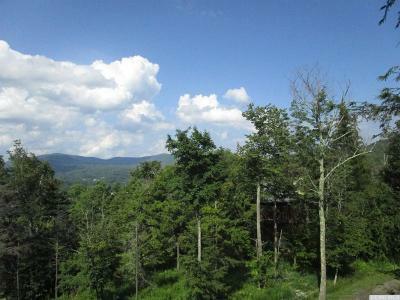 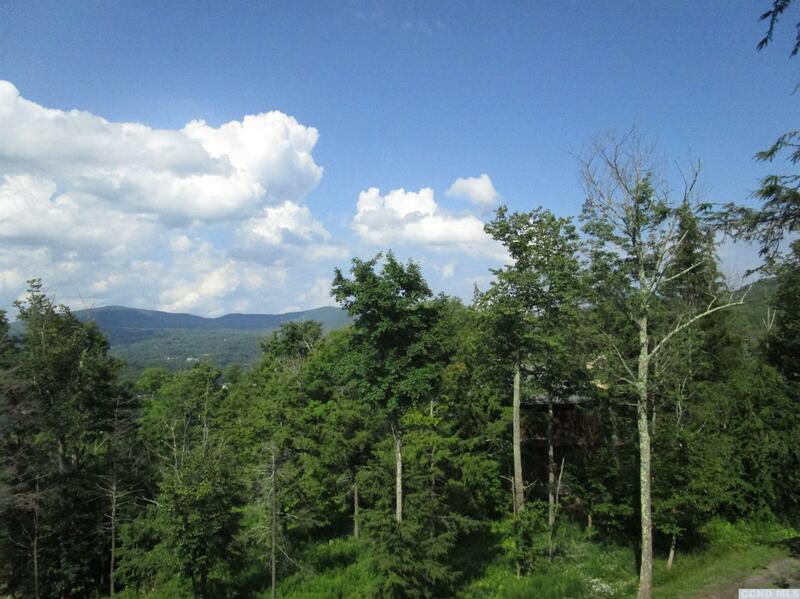 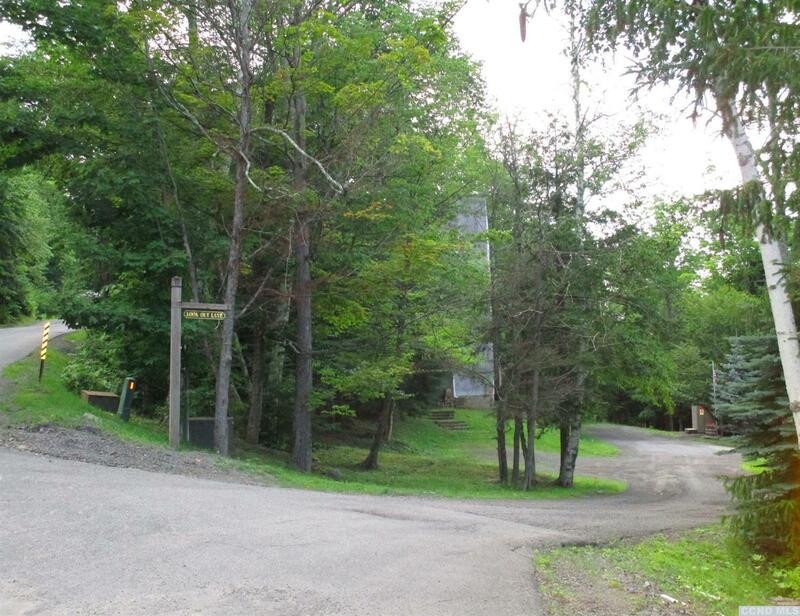 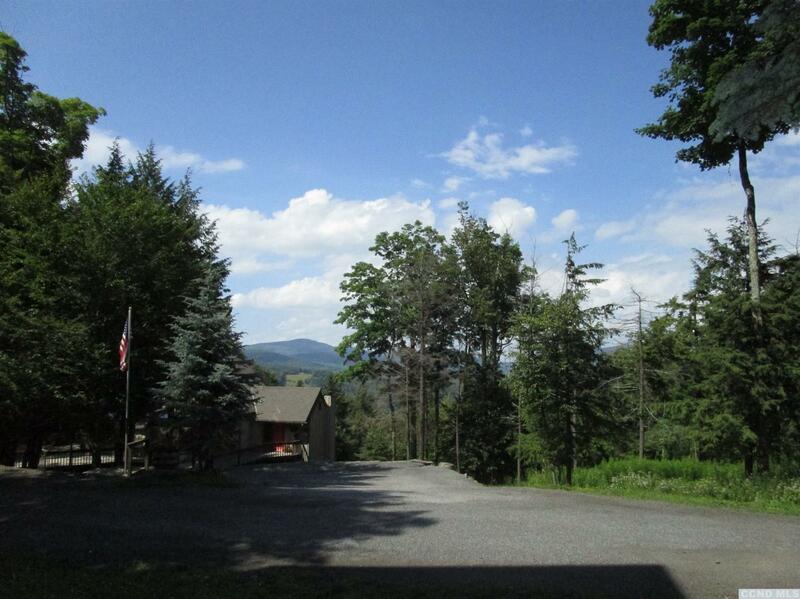 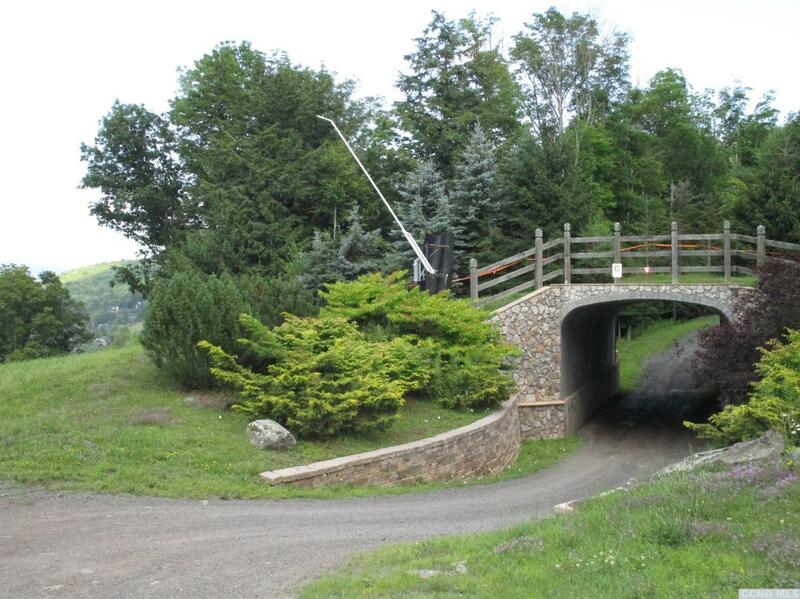 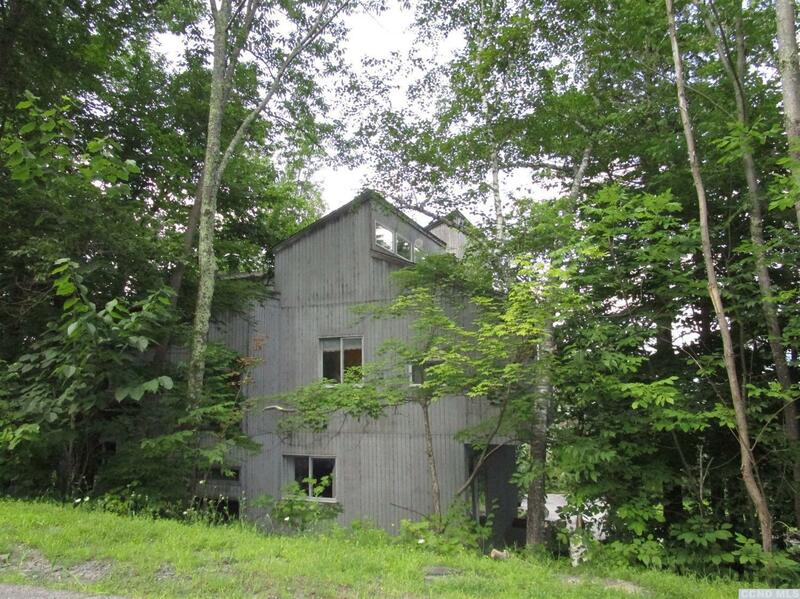 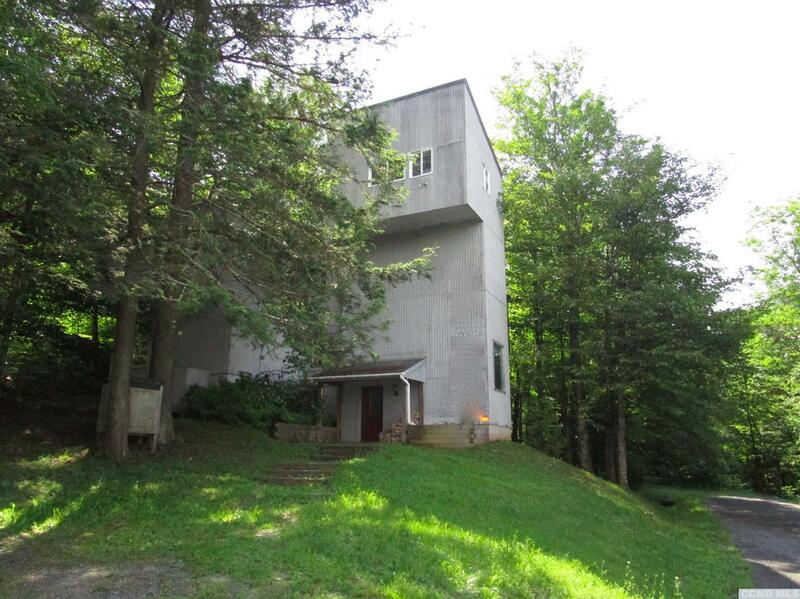 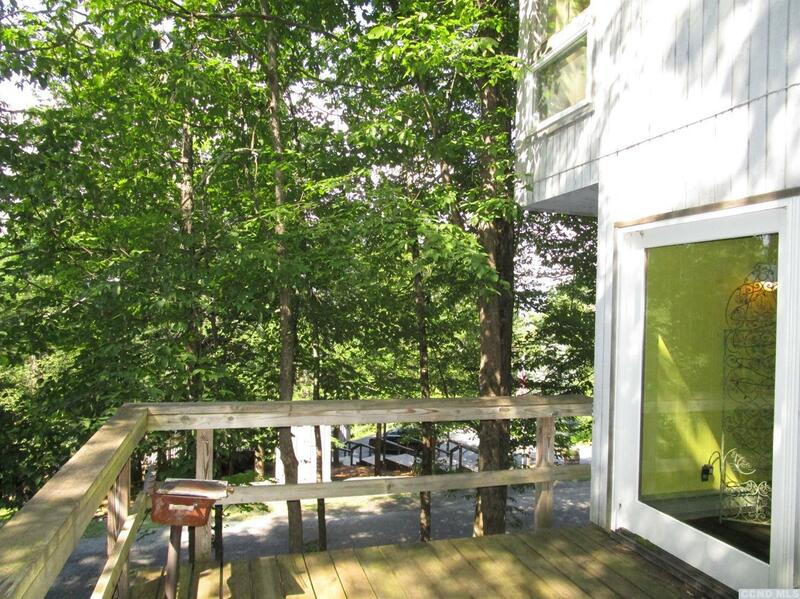 Private location yet steps to the slopes. 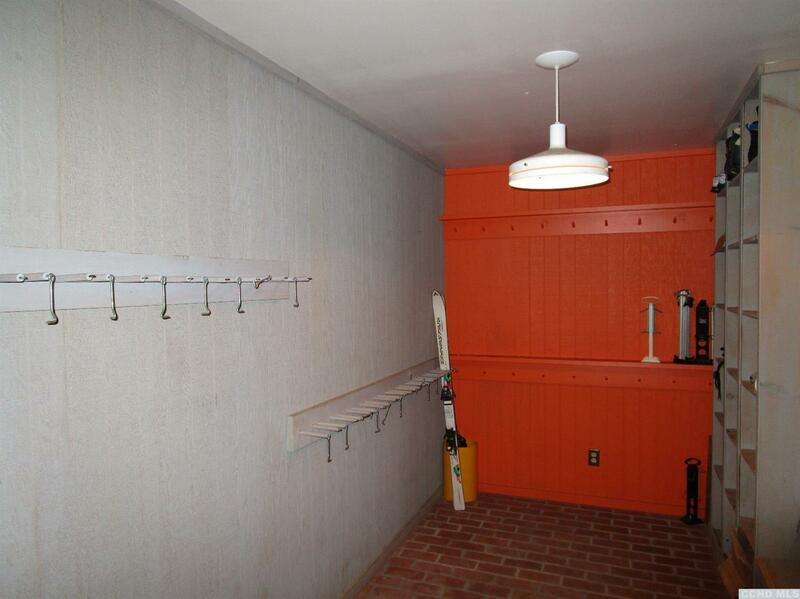 Hurry ski season is just around the corner!